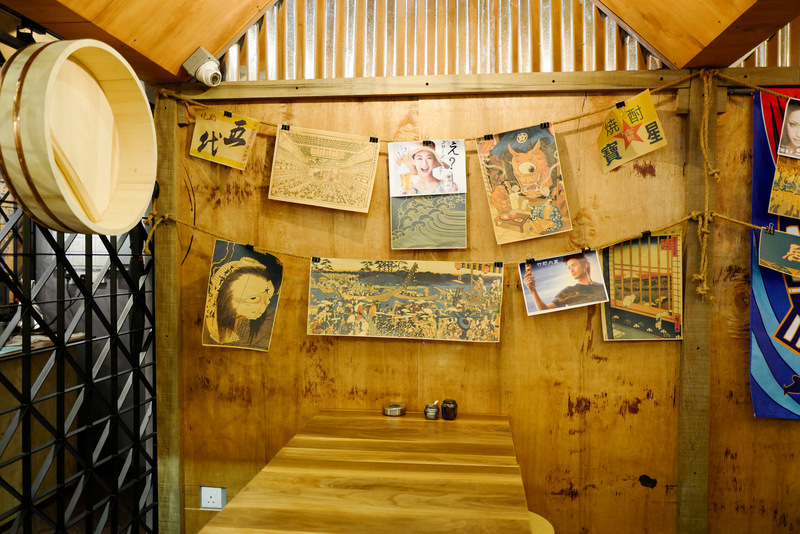 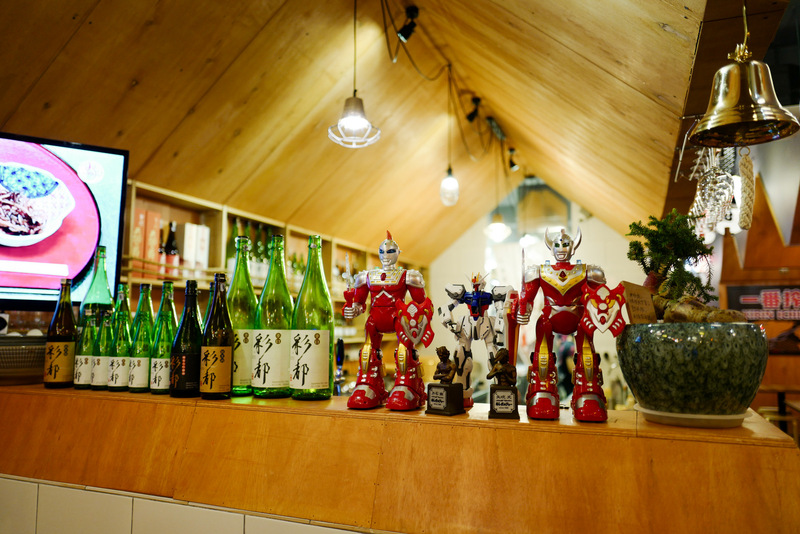 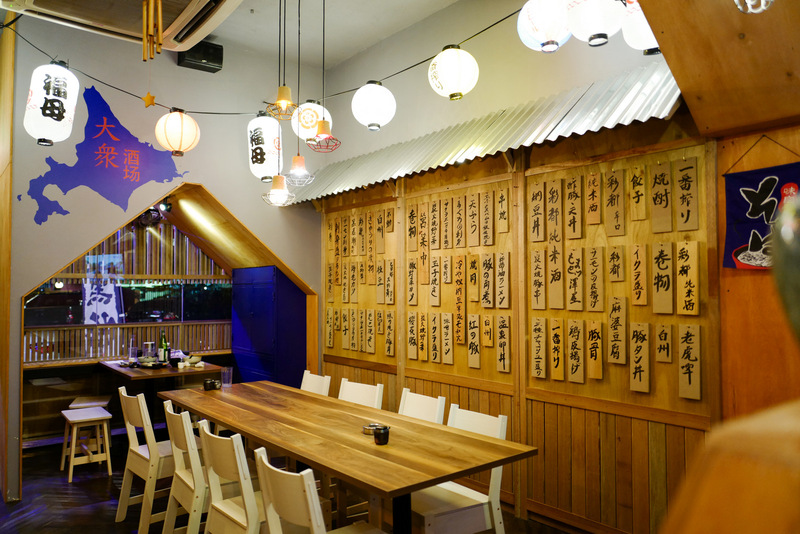 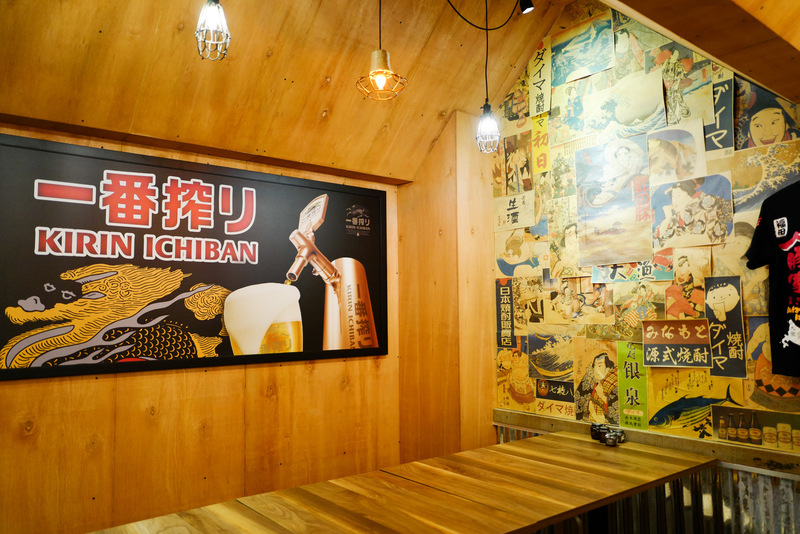 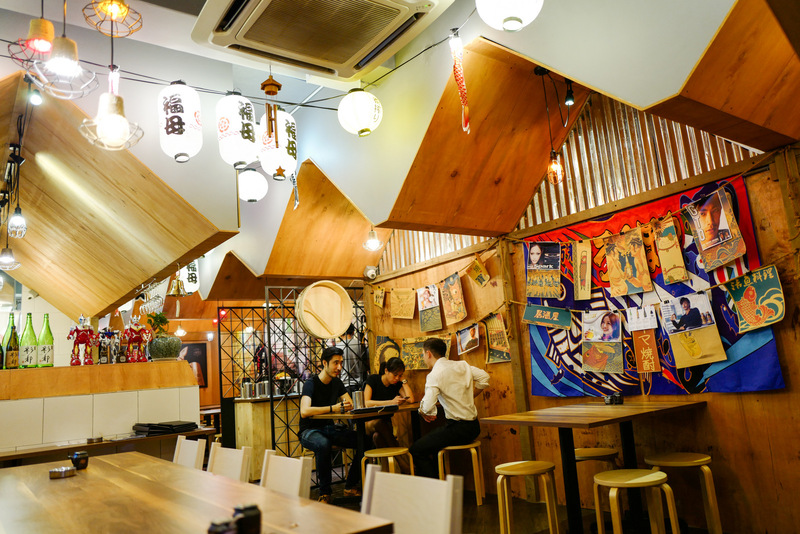 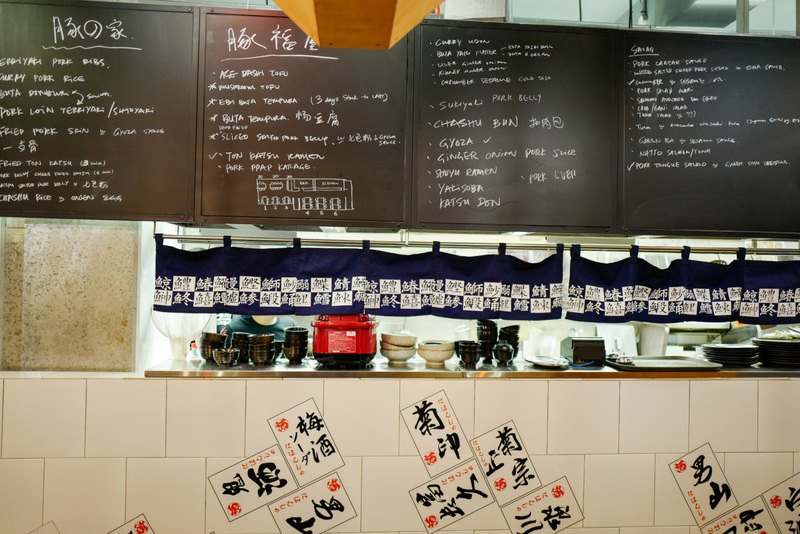 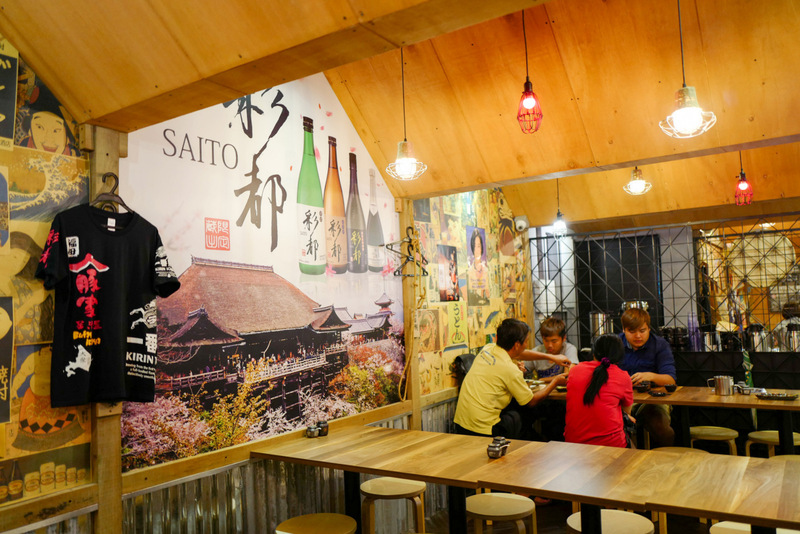 This beautifully atmospheric restaurant is an intriguing addition to the calmer, saner side of Sri Hartamas, bringing the charismatic spirit of a Japanese izakaya to the neighbourhood. 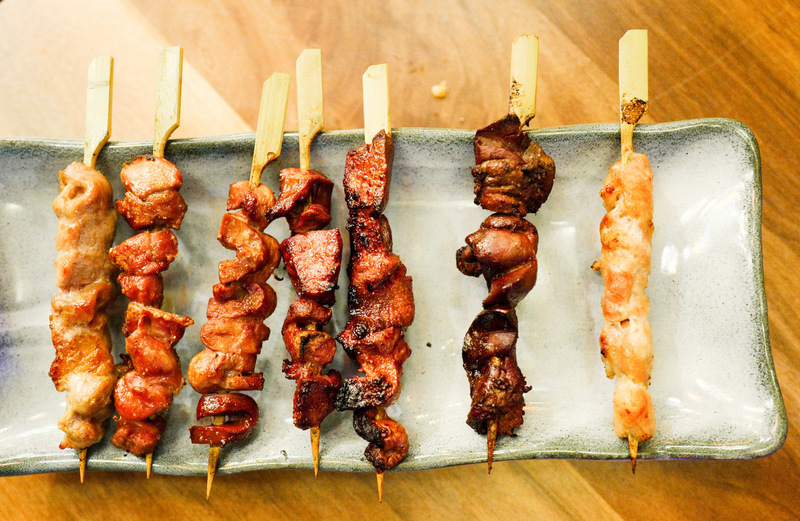 Commence your meal here with the kushiyaki - all the smoky, skewered fundamentals are accounted for, from pork shoulder, heart & kidney to chicken thigh, gizzard & liver (RM4 each). 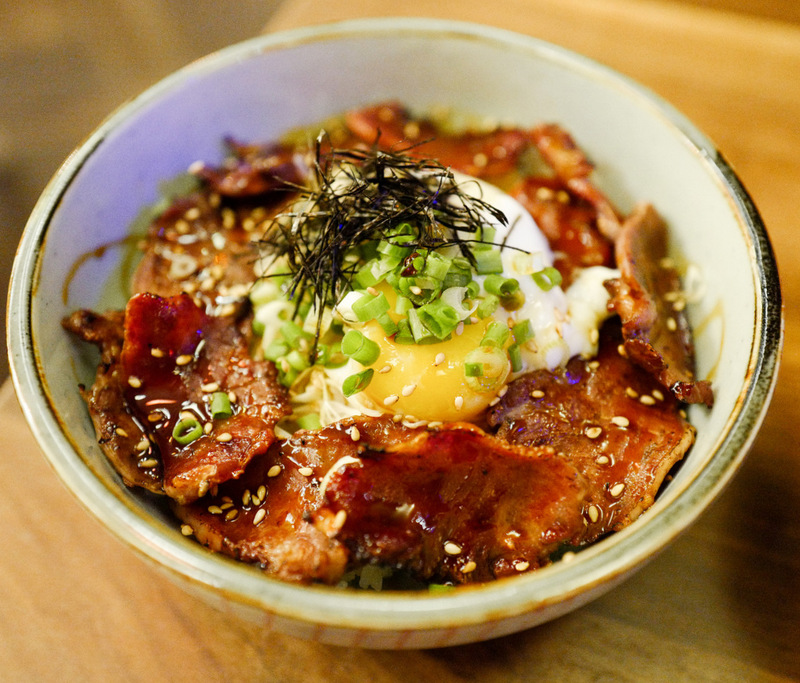 For offal enthusiasts, Butaya's menu is more than enticing - check out the pork tongue don (RM19), with plenty of firm, sweet-savoury slices of tongue, evocative of Chinese char siew, draped over rice with a runny egg. 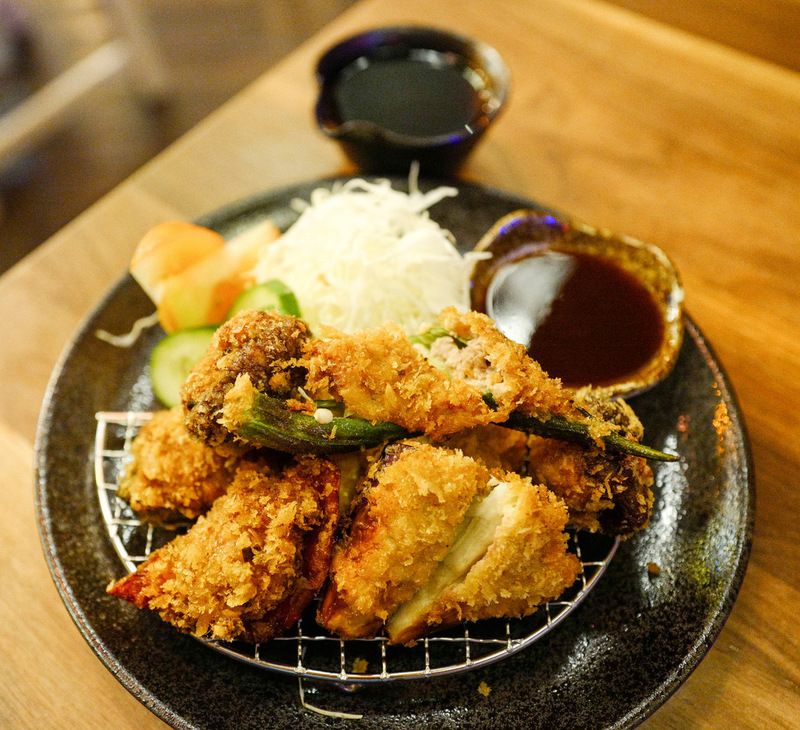 Another interesting option is the pork-stuffed vegetables, perhaps ideally described as battered yong tau foo, in a way (RM18). 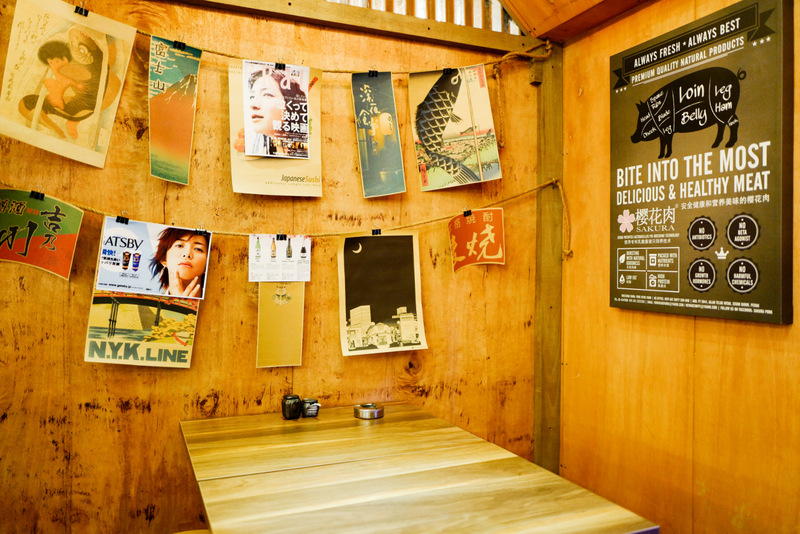 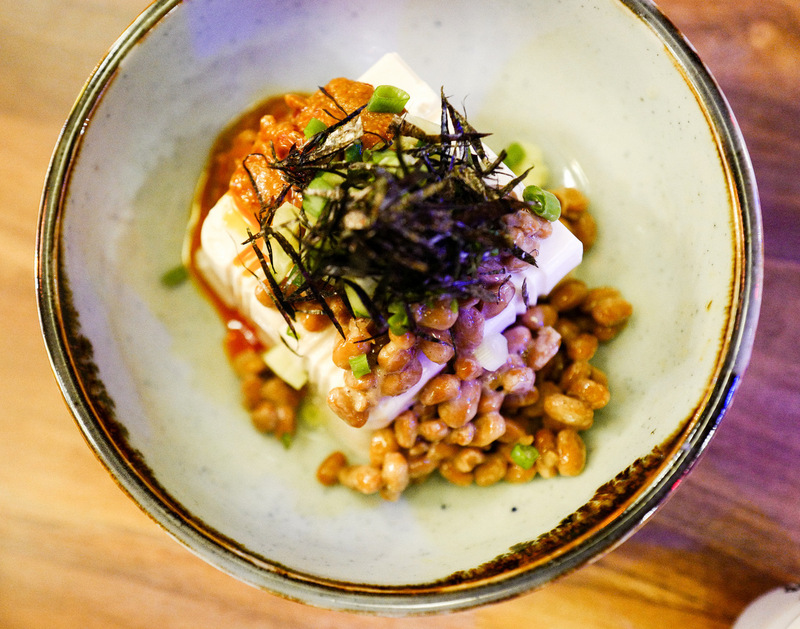 The selection is extensive; for snacks, the luncheon meat tamago (RM12) & soybean-whammy of tofu with natto & miso sauce (RM14) illustrate the playful sense of fun here. 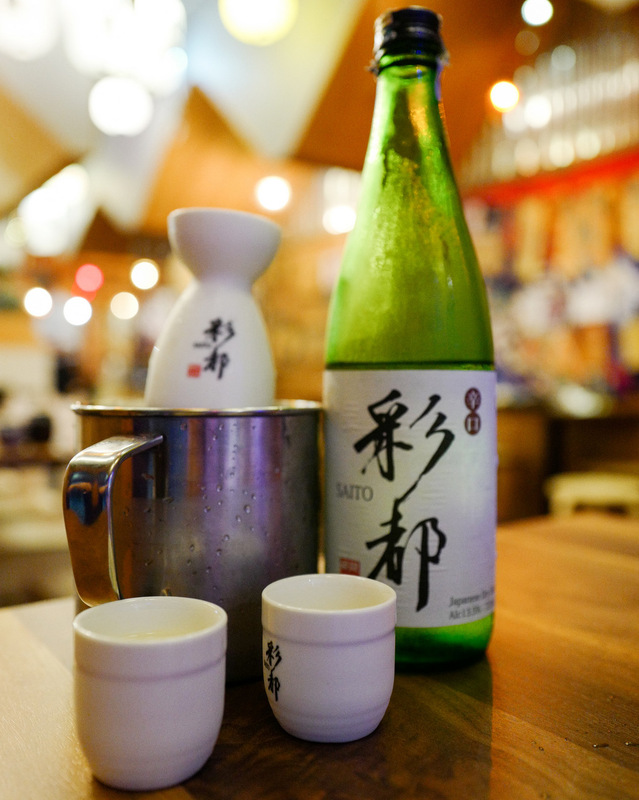 Sake, whisky & wine are available, with a Saito Karakuchi offered in four serving volumes (720ml is RM85). 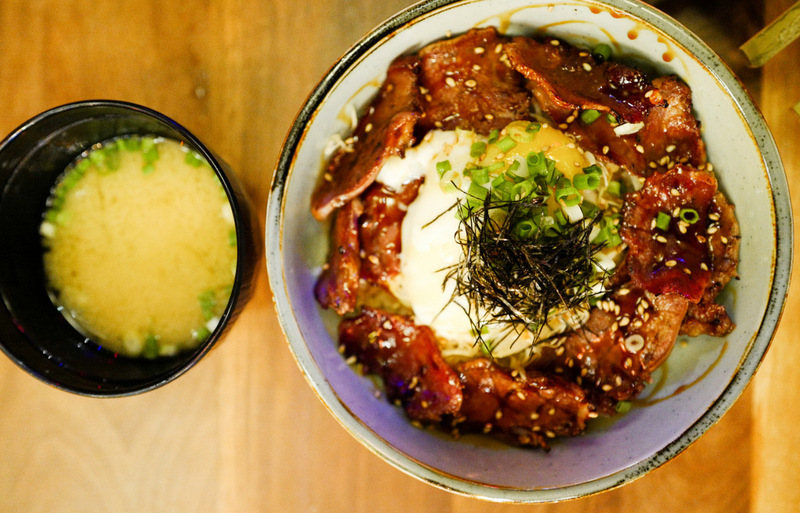 I am very attracted to that bowl of pork tongue don. 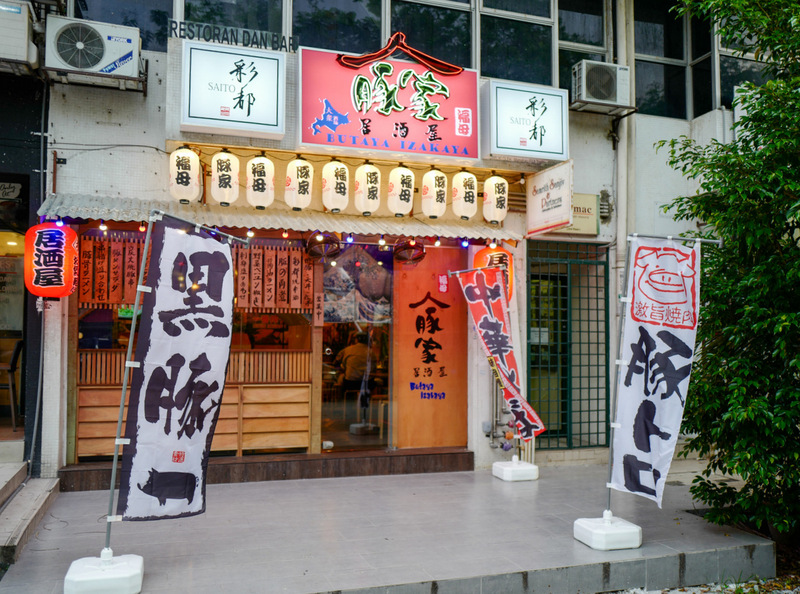 I have seen pork tongue sold at the pork shop and it looked rather scary! 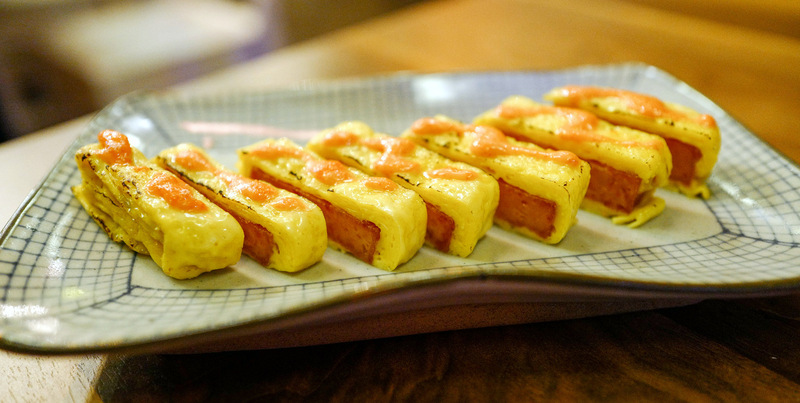 I saw luncheon meat tamago, maybe I can duplicate this at home!